Our Intel Xeon E-2174G review is the first 4 core/ 8 thread Intel Xeon E-2100 series review we have done. At STH, we already have published benchmark pieces of all 6 core/ 12 thread Intel Xeon E-2100 series CPUs. Let us be clear if you are looking for significant generational performance improvements, Intel has a line of CPUs with more cores for the same platforms. 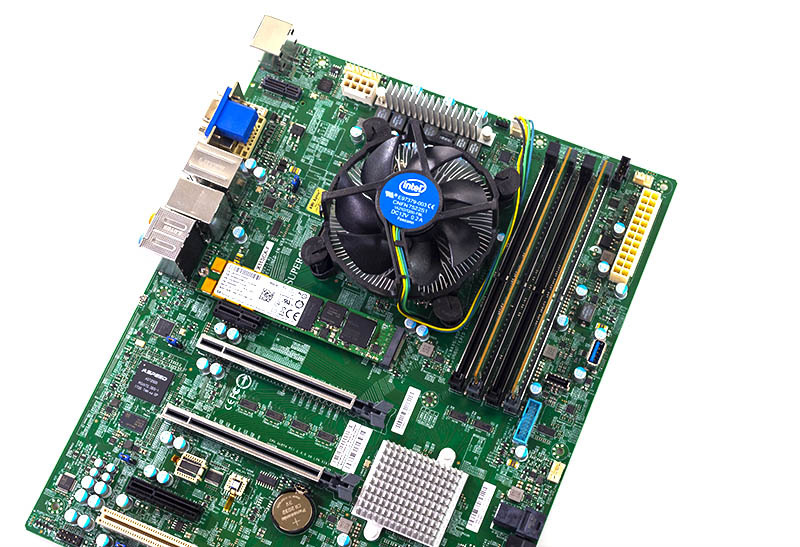 What the Intel Xeon E-2176G offers is the same high clock speeds, an integrated GPU, and the same new features all in a lower power processor. Key stats for the Intel Xeon E-2174G: 4 cores / 8 threads and 3.8GHz base clock and 4.7GHz turbo boost with 8MB cache. The CPU features a 71W TDP which is significantly lower than many of the 6 core parts. Featuring a list price of around $330 which is on the higher end for a quad-core part today, this is not inexpensive. Here is the ARK page with the feature set. That 4.7GHz maximum turbo clock is excellent, and for some applications, it will be the deciding factor. Unlike the Intel Core i3-8100 and Core i3-8300, these parts get hyper-threading and high turbo clocks. There are going to be folks who want to point to AMD alternatives. 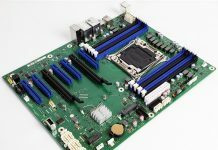 As of this writing, there are no alternatives in this space because while AMD may have competitive CPU parts, vendors have a vibrant Intel Xeon E-2100/ Core i3 ecosystem. AMD needs to do some work here to catch up, but it is not a focus market for them. Single socket servers in this segment are a relatively low volume area. 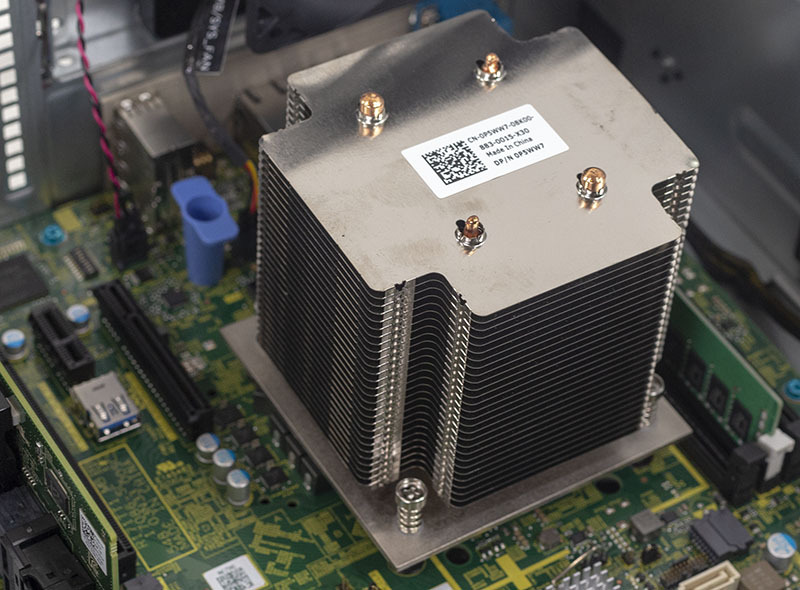 Next, we are going to take a look at our Intel Xeon E-2174G benchmarks; we are then going to focus on power consumption then conclude with our final words on the processors.